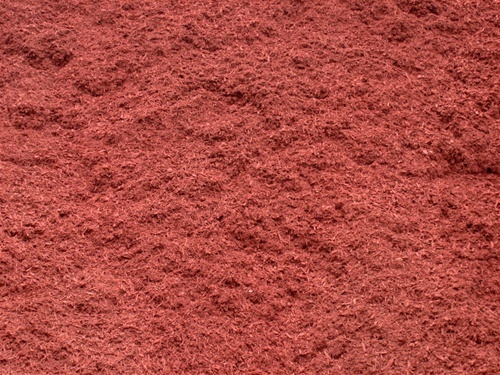 Why should you use Mulch? Using mulch is a good gardening habit and its benefits are worth the effort. 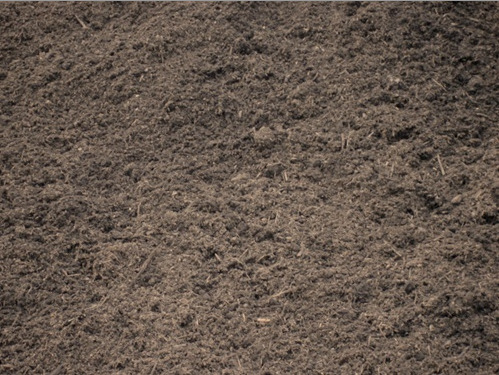 Mulch can be used to aid the inhibition of weed germination, while holding moisture in the soil. Also, using mulch moderates soil temperature fluctuation which can be utilized if your location is subject to turbulent weather periods. 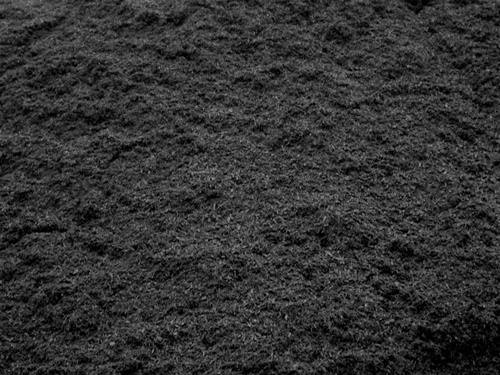 How many different types of Mulch are there to choose from?